I decided to crack open the box for the Retro 75 kit tonight. 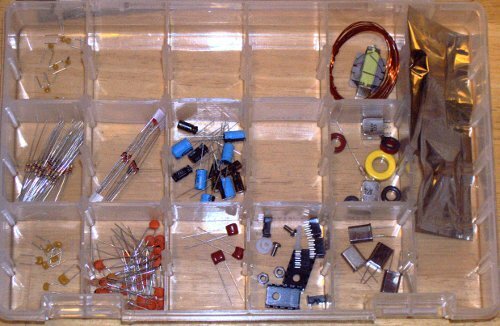 I sorted the parts in my standard box for small projects. I then inspected the board and placed it into the Panavise on the workbench. I did not start the installation tonight. I will probably start it this weekend. 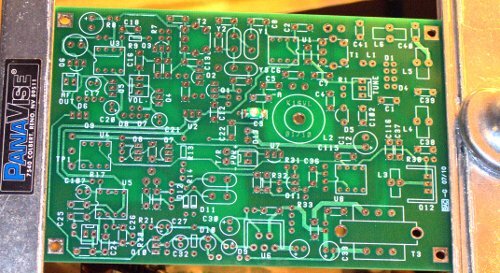 Tomorrow night is supposed to be rainy so that might be a good time to visit the workbench for an hour or two.